Shatta Wale give to us new tune tagged I Be Naija Boy. 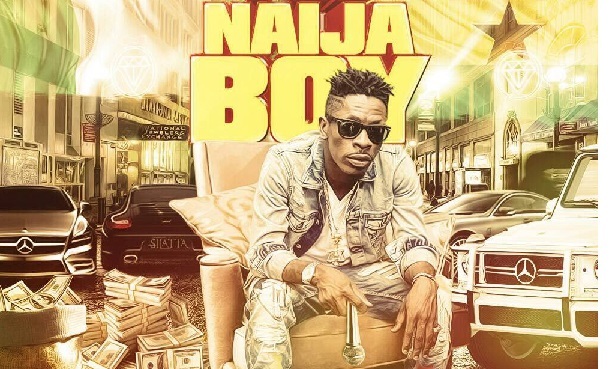 The Shatta Movement Empire boss, Shatta Wale present to us this very brand new song he calls I BE NAIJA BOY.. Listen and download Shatta Wale I Be Naija Boy Mp3 produced by MOG below.